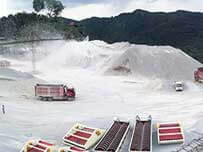 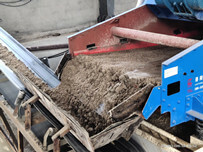 Many companies include state-owned enterprises , are industrial need to replace the high energy consumption , pollution of large equipment, prompting enterprises in the sewage inputs increase , environmental protection equipment put into use , not only can environmental assessment standards, and has good benefit .Sand sieve dehydration is the solution of water, mud, sand and gravel industry sand separation . 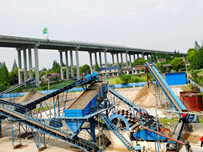 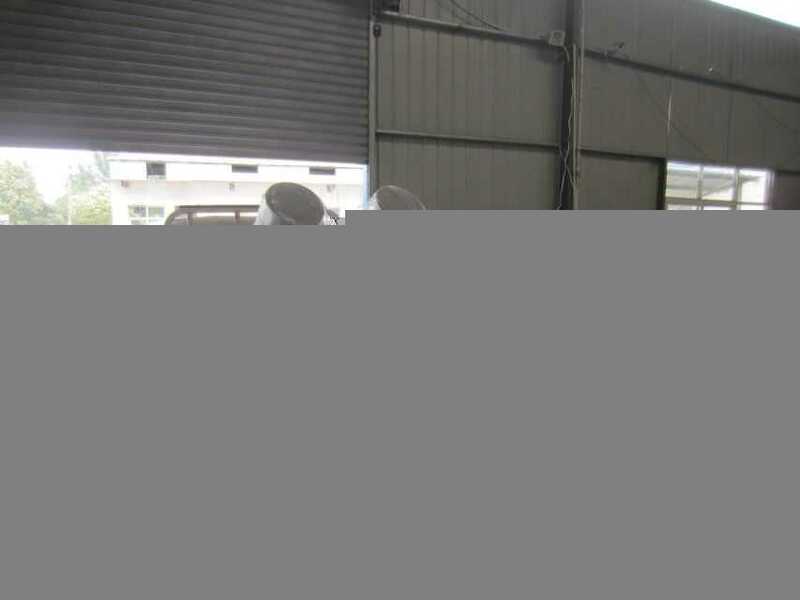 LZZG independently researched and designed a pebble dewatering screen for sand factory , sand water separation is a new type of dewater vibrating screen , is the core equipment in sand factory processing , general sand concentration from 18% to 60% , after dewatering screen processing , oversize sand moisture content can be up to 15% , some even reached 12% , completely can achieve dry heap and transportation . 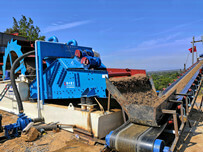 Next：The oversize slurry dewatering screen is forthcoming!